Low Mileage, Bluetooth, Leather Seats, Heated Seats, Power Tailgate, Remote Start! Technology, luxury, and safety all come standard on the spacious Buick Enclave. This 2010 Buick Enclave is for sale today in Rosetown. The 2010 Buick Enclave is a full-size crossover SUV with ample space for passengers and cargo and plenty of luxury appointments. It offers three rows of seating and an exceptionally quiet ride for an SUV plus the bonus of a family-friendly price. If you're looking for an alternative to expensive luxury SUVs from the import brands, check out the Buick Enclave. This low mileage SUV has just 73385 kms. It's red in colour. It has an automatic transmission and is powered by a 3.6L V6 24V GDI DOHC engine.  This vehicle has been upgraded with the following features: Bluetooth, Leather Seats, Heated Seats, Power Tailgate, Remote Start, Rear View Camera. Our Enclave's trim level is CXL. The CXL trim adds some nice features to this Enclave making it even more luxurious. It comes with leather seats which are heated in front, Bluetooth, SiriusXM, OnStar, a power liftgate, a rearview camera, remote start, tri-zone automatic climate control, a leather-wrapped steering wheel with audio and cruise control, rear parking assist, and more.